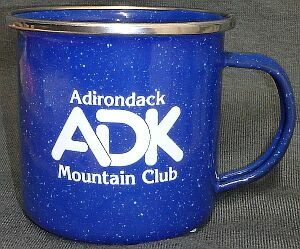 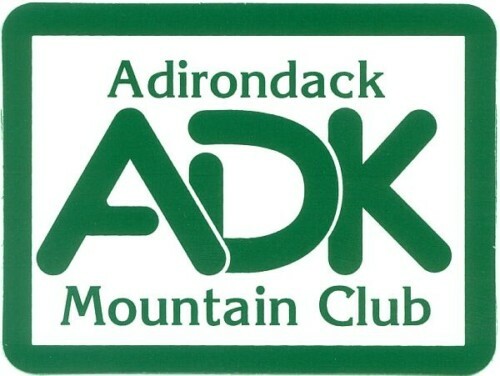 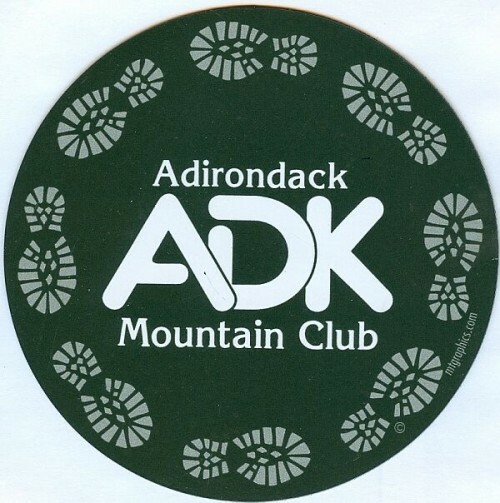 This journal is a great companion to your adventures throughout the Adirondack High Peaks. 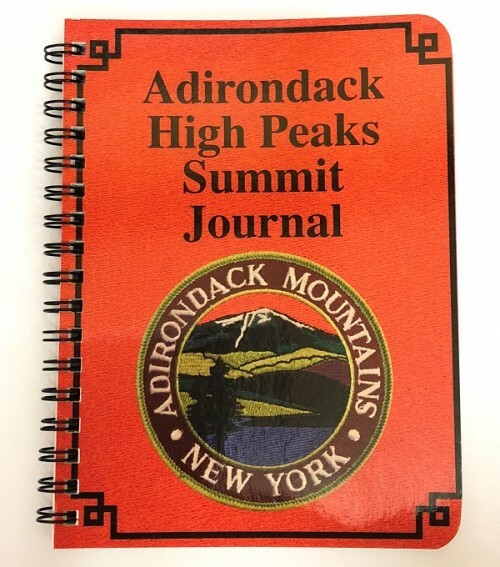 Designed to fit easily in your pocket or pack (4.5″ x 6″), this spiral bound book features a two-page spread dedicated to each of the 46 High Peaks, with the elevation of each peak listed and spaces for you to record your date of ascent, hiking companions, weather conditions, and your own notes. 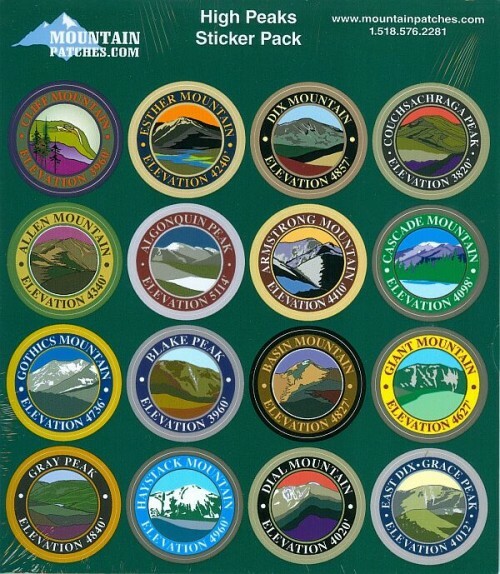 The journal now includes a spot for you to add a colorful mountain sticker (High Peaks Sticker Pack sold separately).